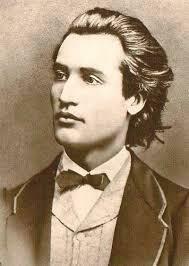 So Fresh Thou Art ..
Romanian poet and writer Mihai Eminescu was born in 1850 in Moldavia. 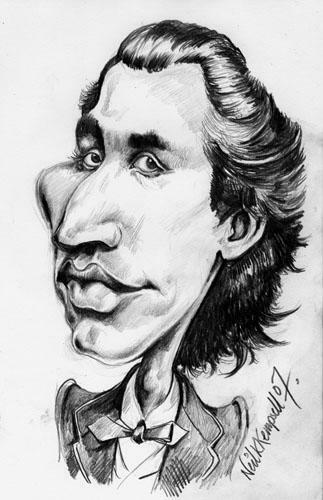 He was one of the most prolific and popular poets of his age, publishing his first poem when he was only 16. His enduring masterpiece is considered to be the work Luceafărul or The Evening Star. 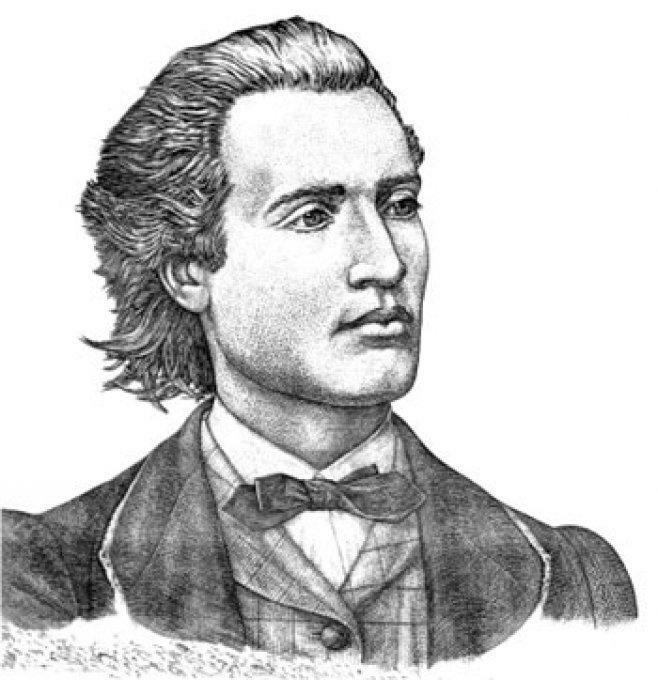 Born into a wealthy family, Eminescu attended school in Cernauti and wrote a poem in memory of a teacher who died in 1866. This was quickly followed by another verse, If I Were to Have, that was published in the magazine Familia and was to mark the start of a constant stream of publications over his short life. 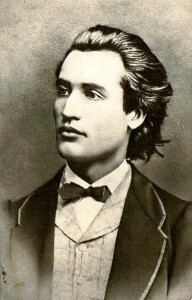 Eminescu joined various theatrical groups, traveling over the country before settling in Bucharest where he found a job working as a copyist for the prestigious National Theater. Whilst he continued to publish his poems on a regular basis, he earned a living also by translating the work of German writer Heinrich Rotscher. In 1889 the poet found work researching the history and folklore of Romania with the Orient literary group and was sent to Moldavia to uncover his country’s past. 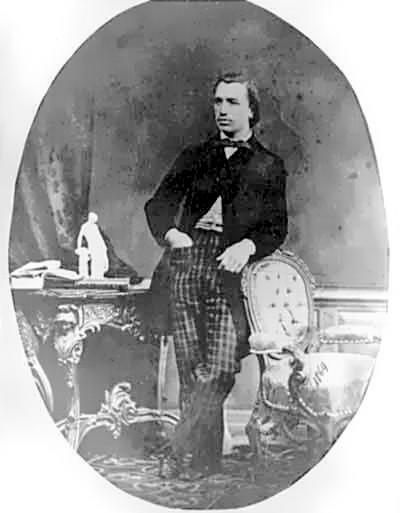 In 1869 he moved to Vienna to study where he also wrote the poem Venus and Madonna that attracted the attention of the editor of the magazine Literary Conversations. While he studied he worked as a journalist and, in 1872, went to Berlin to further his education. 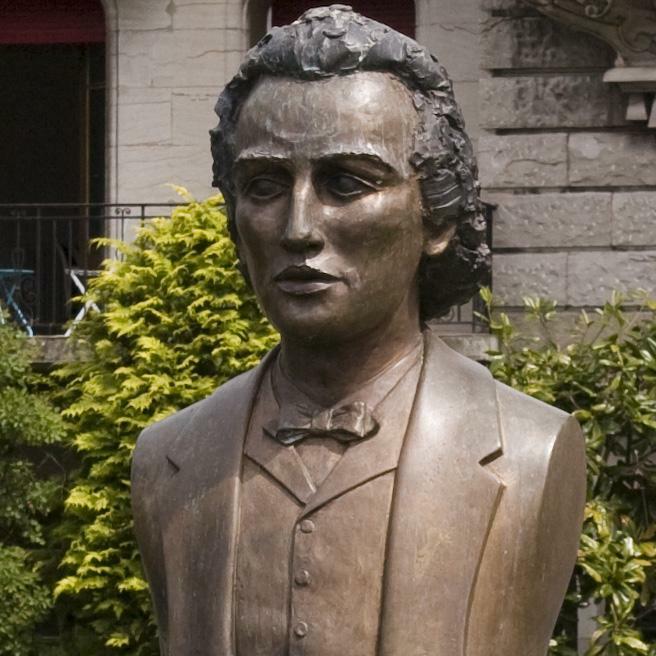 Eminescu was extremely active in student life and became firm friends with Ioan Slavici whom he encouraged to write. In 1870, concerned about the lot of Romanians in Austro-Hungria, he produced a series of articles under the nom de plume Varro. 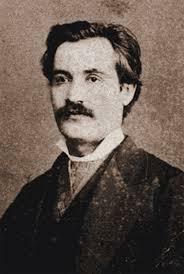 In 1874 he returned to Romania and worked at several jobs in Iasi, including the director of the central library there, continuing to write poems and publishing them mostly in Literary Conversations. In Bucharest he was an actor and edited the newspaper The Time and a number of his more memorable editorial works, normally revolving around Romanian independence, come from this time. Eminiescu was considered a romantic poet but he wrote on a wide range of themes from nature and love, to deep social commentary. 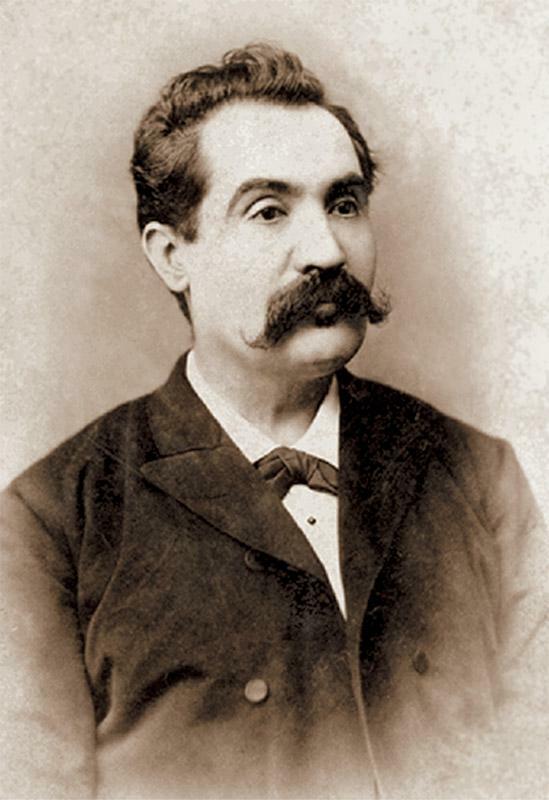 Some of his most well-known works include The Lake written in 1876 and Desire in 1884. He was said to be influenced by the style of Schopenhauer and his poem The Evening Star, published in 1884, indeed contains elements of the great poet’s philosophy. 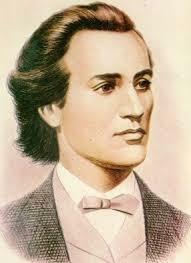 In the years after his death, the poems and writing of Eminescu had a profound impact on Romanian society and he was staple of school curriculums for a long time. 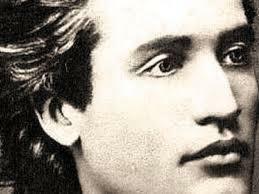 In 1883, Eminescu suddenly fell ill and was hospitalized for a while. He saw a number of doctors and was diagnosed with a variety of different disorders. It is likely, in hindsight, that the poet suffered from a bipolar disorder and may actually have been afflicted with mercury poisoning. 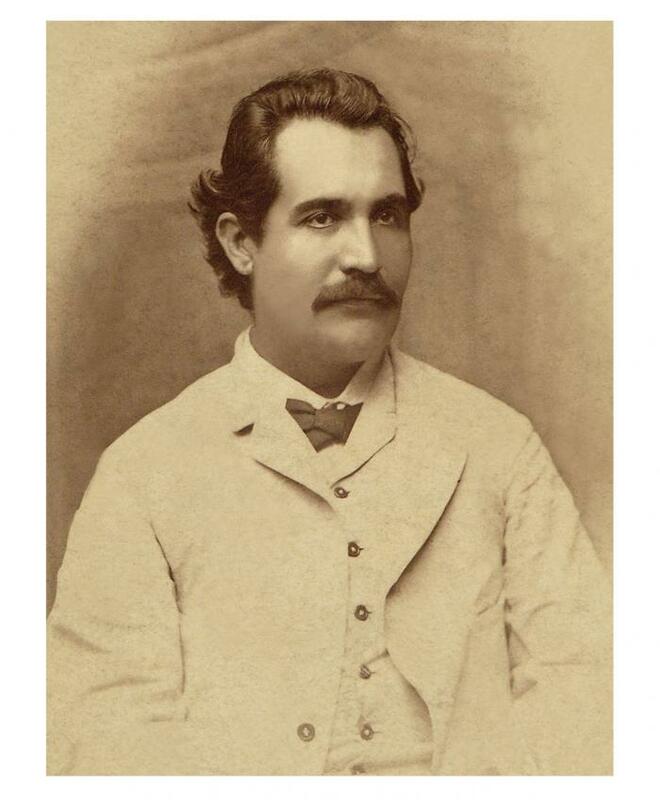 He failed to get any better, his health deteriorating, and in 1889, at the age of just 39, he died at a sanatorium in Bucharest. Even today he is deemed to be the national poet of Romania and his portrait appeared on their banknotes.